76% of U.S. hospitals and health systems either have or expect to implement a consumer telehealth program by next year, nearly double the amount from last year. Drivers for the rapid adoption growth include the desire to improve access to care, improve care coordination, increase efficiency, prevent readmissions, and expand population health programs. The report is based on a recent survey conducted last December by Teladoc in partnership with Becker’s Healthcare. 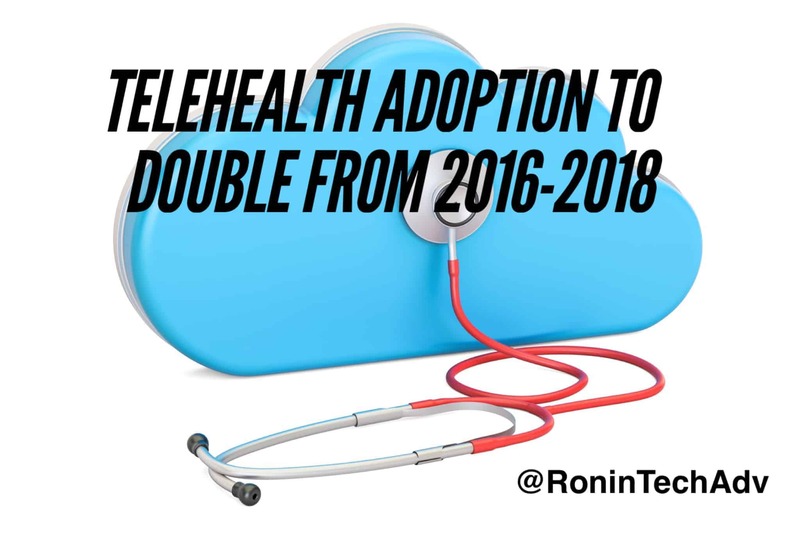 The survey was intended to identify the leading drivers and uncertainties regarding telehealth and add to the limited pool of benchmark data about telehealth adoption by hospitals and health systems. Telehealth adoption is being driven more by the desire to improve care than to reduce cost: 70% of organizations that offer telehealth programs say patient satisfaction is the most important element of program success, compared to 28 percent who say it is return on investment. Although the pace of telehealth adoption is accelerating, the survey also found obstacles and indications of immaturity. Many hospitals and health systems do not measure patient or physician satisfaction with their telehealth programs, even though improving patient satisfaction is a leading motivator for offering telehealth services. You cannot have telehealth without reliable broadband and it’s clear that these organizations and their patients need high speed internet and Ethernet transport to support their telehealth services. The Rural Health Care (RHC) Program supports health care facilities in bringing world class medical care to rural areas through increased connectivity and provides up to $400 million annually in reduced rates for broadband and telecom services.